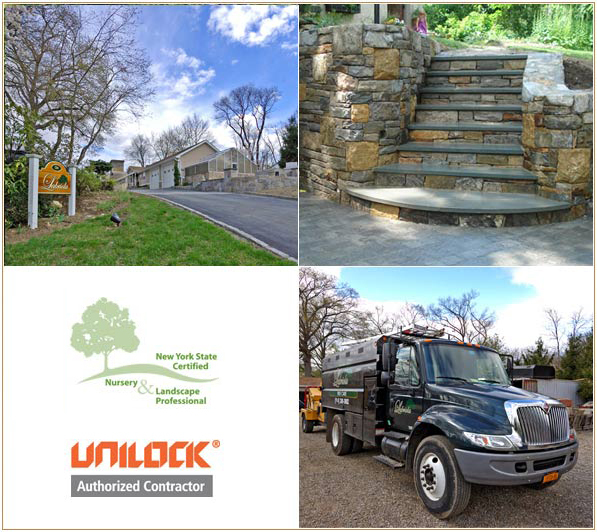 Labriola Landscaping is a family owned and operated business that has been serving Westchester County and its surrounding areas for over 20 years. Our company specializes in landscaping, masonry, design, commercial maintenance, waterproofing, drainage (inside/outside), landscape lighting and water features. Labriola Landscaping provides creative thinking and solutions to all our projects. From traditional to contemporary designs, the quality of our work gives you a finished product beyond your expectations. Our fleet of trucks and equipment can handle your landscaping, landscape lighting & masonry projects.